Based in Beverly Hills, California, Infinity Sun has a reputation for delivering world class products and state-of-the-art technology in the realm of sunless tanning. 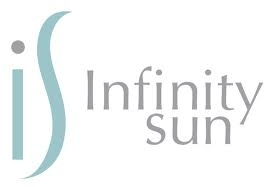 Infinity Suns proprietary technology atomizes various treatment lotions into very fine mists, delivering highly customized, high quality skincare and sunless tanning elixirs for the ultimate beautifying experience. Soak Up The Sun chose the Infinity Sun product because it has an impeccable reputation and countless endorsements from some of the most highly sought after celebrities. As the exclusive salon in the area, our spray tanning solution unites the highest quality skincare products with all-natural, anti-aging sunless tanning blends. Together with enhancement products, our lotions prepare the skin for optimal sunless tanning results. Our unique aftercare regimen of Hempz moisturizer ensures you will enjoy beautiful, long-lasting results. We ensure that your personalized spray tanning sessions are thorough and provide you with the dark golden tan that everyone will envy. Be the talk of the town and let Soak Up The Sun help you achieve maximum results in a short time. 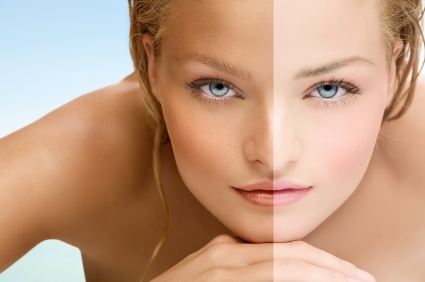 Call or stop by today to take advantage of our various spray tan packages. We look forward to seeing you soon!